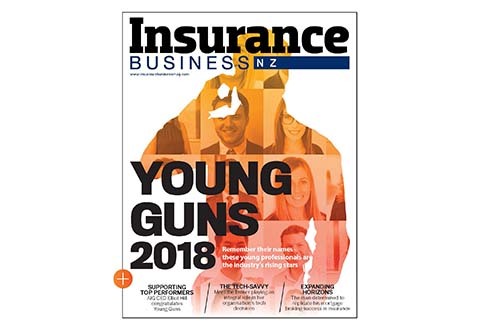 Industry leaders will examine upcoming challenges, market changes and reforms to be faced by the NZ insurance industry at this annual conference. PLUS: Global move for Aon Risk Solutions MD and insurer announces revised outlook. 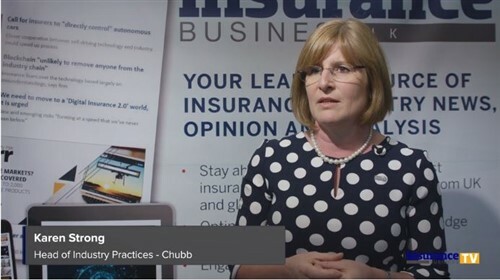 A golden run has turned this insurance fan into one of the industry’s biggest advocates – and now she’s been officially recognised for her efforts. A leading industry body has announced its latest board line-up with a well-known NZ industry figure being appointed to the role of president. An industry body has included three new awards categories in this year’s annual event which are now open for submission of entries. A trip to London is up for grabs for the insurance professional who writes the best essay on social media’s effects on the industry. A rising star of underwriting has won a $10,000 scholarship for his essay addressing a key issue causing reputational risk to insurers. Nearly 400 industry members packed out Sky City’s illustrious ballroom to celebrate the top performers of 2014 in the third annual awards.